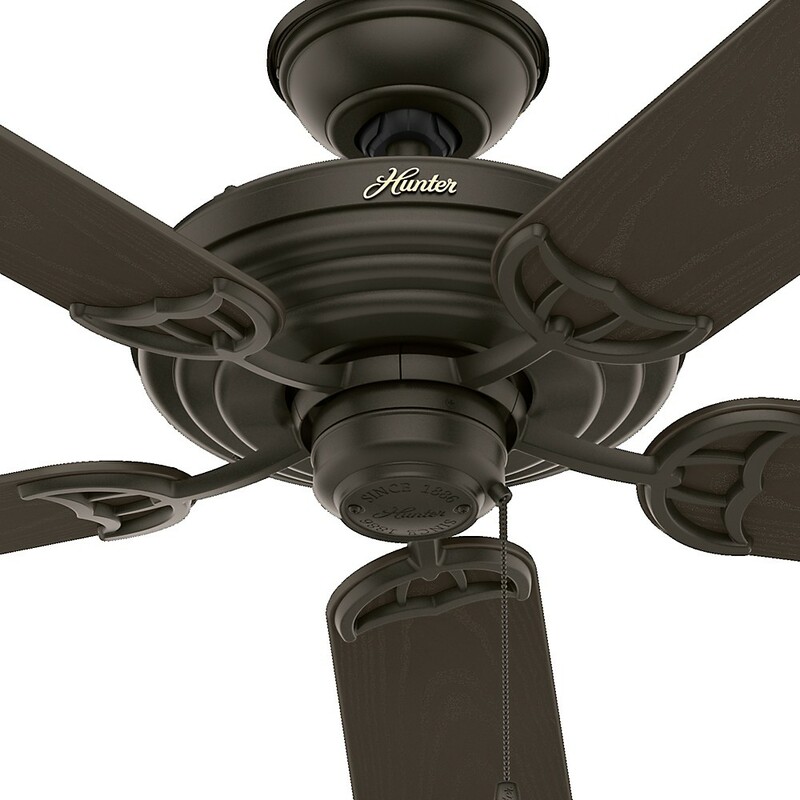 Large fan for outside. 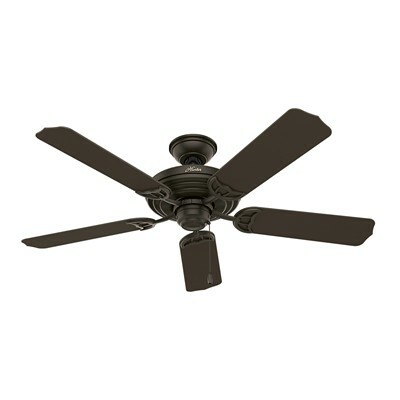 Wet-rated means that this fan can withstand direct contact from rain and other outdoor elements. Add a wet-rated light kit to create the look you want.